This one-day cooking class aims to show technical-practical world of food through a vision of our Sicilian tradition, culture and every day life. We teach the best usage of our land and sea products, enhancing flavors and nutritional values​​. 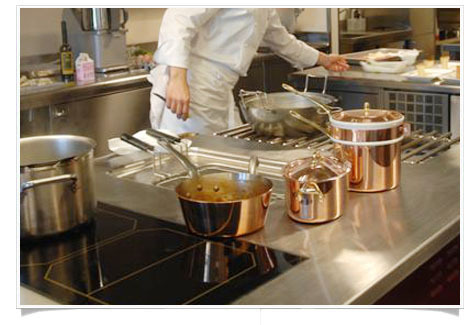 Participants will discover how ton live better cooking better! Chef Giuseppe Causarano and his staff will offer you the opportunity to visit our cellars, working in the heart of our cuisine and taste your handmade dishes, matched with the right wine. You will experience how to taste the essence of true Mediterranean oenogastronomy. • arrival on Saturday 15.00 p.m.
You can invite your friends and family and have dinner at your table, tasting your handmade dishes and Gulfi wines. Price per person € 40,00.